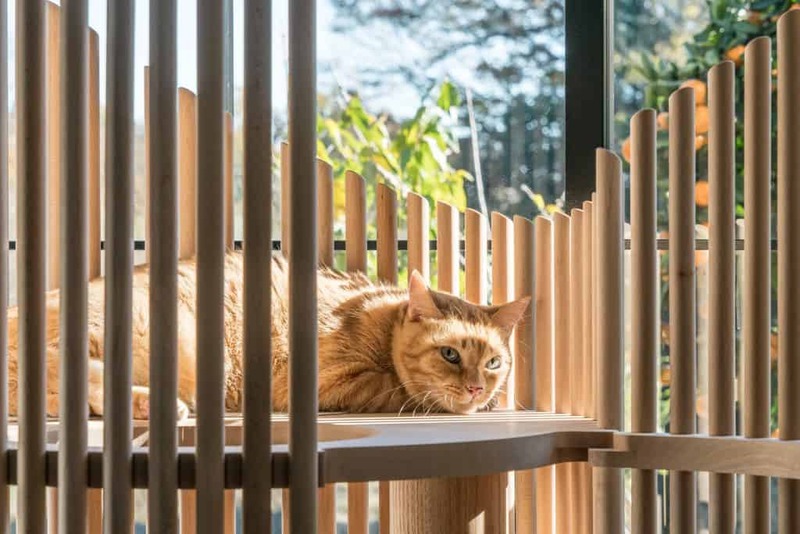 Ever Wondered What a $9,000 Cat Condo Would Look Like? Apparently, it’s not just buildings that are on the rise in Japan. 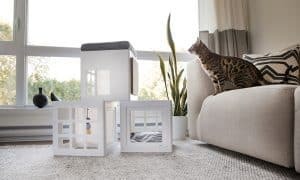 The price of cat condos are on the rise, too! 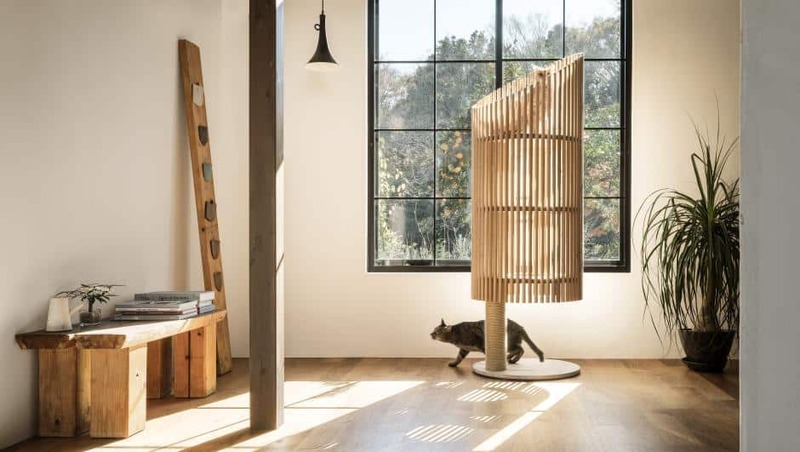 Evidenced by this sleek and beautiful artisan-crafted feline perch called Modern Cat Tree NEKO, designed by Yoh Komiyama and produced by the lifestyle brand Rinn. 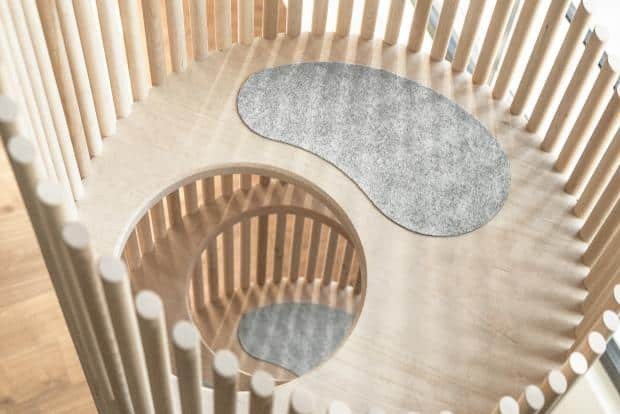 Despite the rich price tag, though, RINN’s CEO Masahiro Ryohara tells Quartz that they’ve already sold three out of the 22 they plan to produce this year. 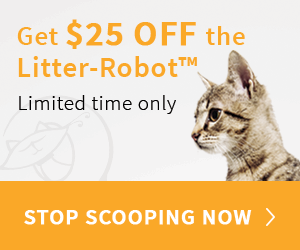 So, you’d better hurry and get yours!